Who uses draft horses or mules anymore? You'd be surprised! In fact, these animals are being bred and put to work in increasing numbers all around us. We're really not hard to find at all. Old Timers Days, seminars and horse sales. We have quarterly board of directors meetings, as well as an annual meeting for the entire membership. We also produce a newsletter six times yearly. 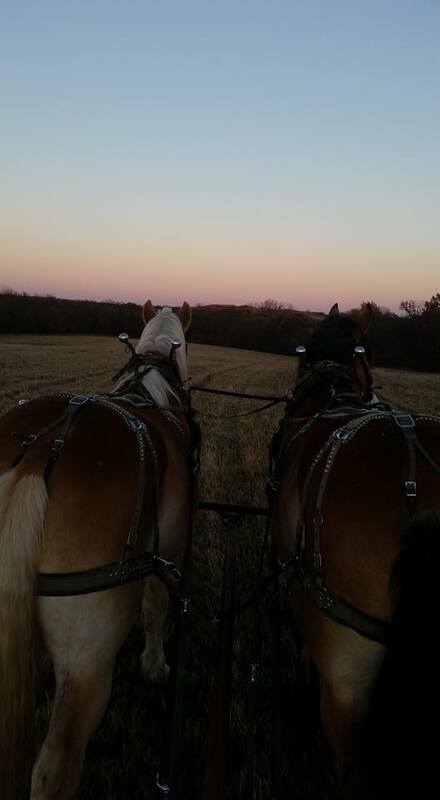 Missouri takes pride in the fact that her draft horses and mules make a definite contribution to the nation's agriculture, forestry and advertising industries. When the need arises, Missouri responds with her finest Missouri can boast that, in addition to the widely known "Missouri Mule", we breed and utilize five prominent breeds of draft horses: Shires, Percherons, Belgians, Suffolks and Clydesdales. Surely, you admire the size (from the large draft horse to the miniature mule), beauty, grace and endurance these animals exhibit. Look at those feet! The Missouri Draft Horse and Mule Association, Inc. invite you to join us in our efforts towards promoting draft horses and mules. Even though you may not own or have access to these animals, your interest alone is welcome. We all strive to share our knowledge with new members and spectators to spread our passion for these wonderful draft animals. So if you see us at an event please feel free to stop by and visit. Please remember that we may be busy but will try our hardest to answer any questions that you may have or just visit. Hope to see you in the field or arena! Whether he is plowing, mowing or just anything else he can find to do with Bill and Dan his Percheron team, Billy always has a smile and a good story! You never know where you will see Robyn and her family and their Drafts! But you will find a smile if she has lines in her hands! 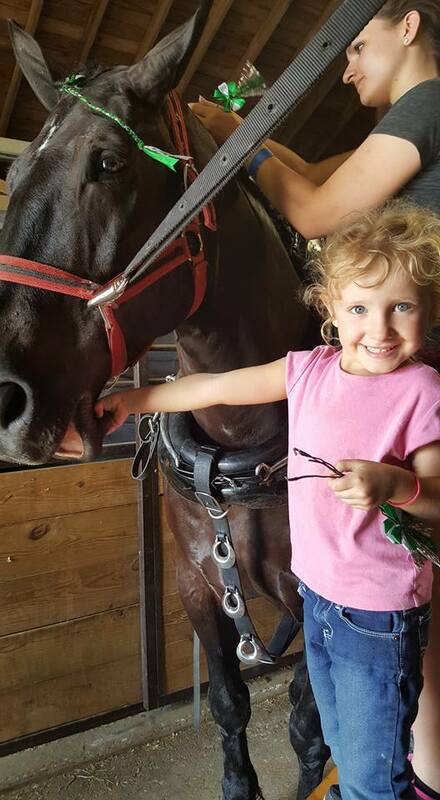 She is always willing to stop and let you meet her Percheron Comet, Amos, Dolly and Lilly.